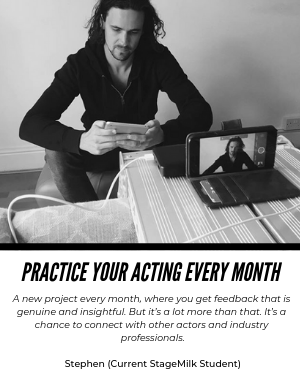 Stage Milk / Acting Tips / Is Method Acting Real Acting? Is Method Acting Real Acting? There’s been some pretty iconic and impressive performances that have come from the Method. Who can argue with techniques that have been tested and proven to work by Marlon Brando? But as time has passed, and the pool of actors in major studio productions has grown, it’s become an umbrella term for raw, quality acting. It’s essential to keep in mind that the Method is not a fad diet of the acting world. The Method is a tool which gives you access to creative performance. This is important. If you have an ego around your use of the Method, then people will see your preparation work in your performance, and the effect is little more than gloating about your hard work. It’s tempting to push for recognition when you toil so hard in rehearsal, but sometimes a firm reminder is necessary – actors need to be like a floating swan, graceful and effortless to the eye, and paddling like hell under the surface. The Method, if used correctly, shouldn’t be a trademark of an actor. It all stems from Stanislavski’s basic principles, and it would be wise to dabble among all the schools of thought, never holding to rigidly to one or another as you might find that different keys unlock different doors depending on the role, or on where you are at in your life, or even down to which side of the bed you woke up on that morning. Here’s a quick refresher. 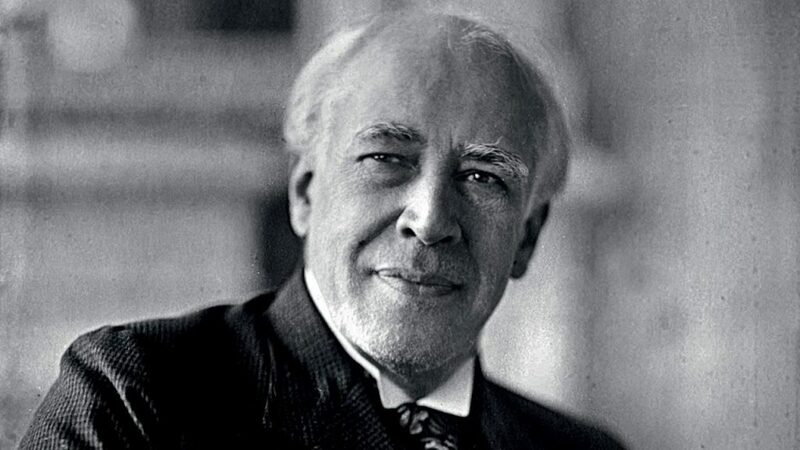 Stanislavski developed his System in Russia that focussed on “emotional memory”, “circle of attention” and a “through-line of action”. In America, this took hold as the prevailing set of acting laws, and actors relished the opportunity to stare inwards at their own emotional capacity. Lee Strasberg coined the Method, and some of his contemporaries deviated from his philosophy while maintaining their connection to Stanislavski’s System. Sanford Meisner wasn’t interested in narcissism, and encouraged an “outside in” approach, allowing circumstances and the scene partner to direct their reactionary choices. Stella Adler instructs a heavy investment in the given circumstances rather than using substitution of one’s own emotional experiences, using “as if’s” to dramatise the simulation, because relying only on personal experience limits the actor. Elia Kazan tailored his direction to the individual actor to elicit a performance from them, rather than dictating that the actor become something else entirely – as is often falsely assumed of Method acting. The phrases, “become” and “transform” were less important than “evoke” and “manipulate”, which insinuate that the performance is already inside an actor, and simply needs to be coaxed out, rather than the illusory notion that the performance is somehow out of reach until you’ve experienced it exactly as written. Actors need to be like a floating swan, graceful and effortless to the eye, and paddling like hell under the surface. 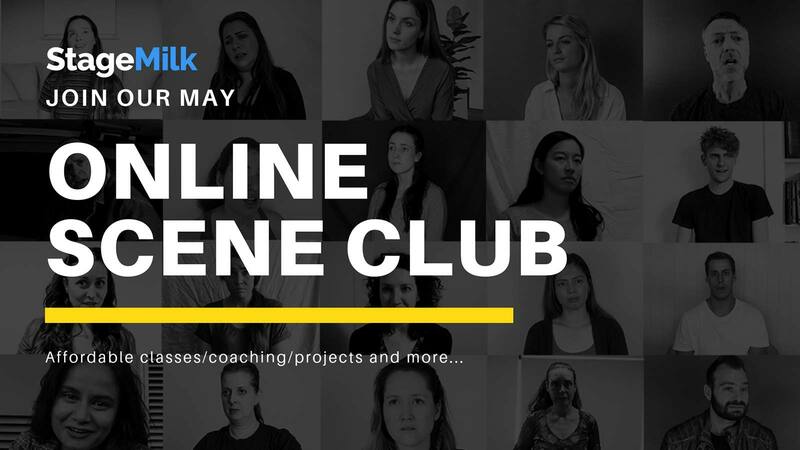 There are some harmful misconceptions about Method acting, and as with any lesson you are using to inform your work, make sure you get the whole story, and don’t just skim pop culture to keep yourself “untrained” or “spontaneous and raw” or “free from the system”, because it is Stanislavsky’s system that has informed the greatest performances of our time. Keep these tenets close at all times, but don’t forget to dabble in techniques favoured outside the US – experiment in rehearsal with some Meyerhold for spectacle or physicality. Try on some Brecht to intellectualise, or some Barrault and Lecoq to see how they influence a comedic role. The Method itself is defined by Strasberg as “what all actors have always done whenever they acted well.” Method is not the goal; good acting is. To achieve your end goal, expand your toolkit and try not to heavily favour any one school of thought. is a trained actor. She has worked professionally across film, TV and Theatre.